September Portrait Special! Earn a Free Newborn Session! I have an awesome deal for all new and expecting mother’s. 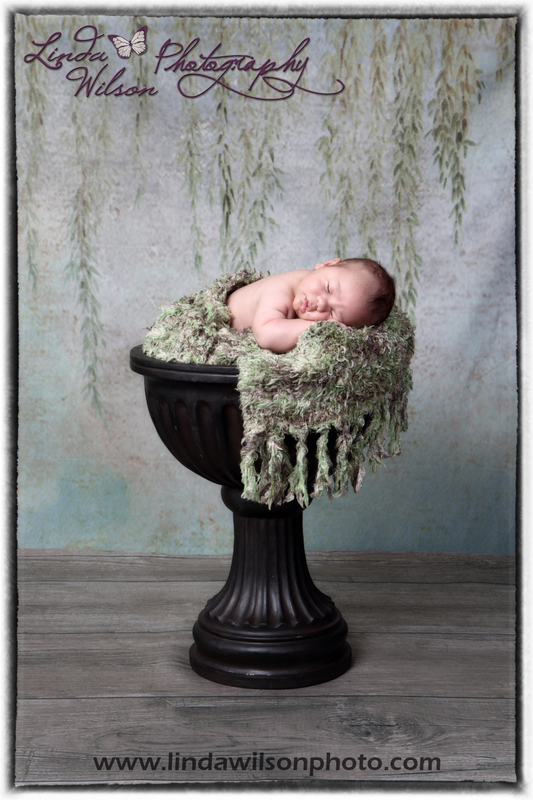 Purchase any Baby Plan and receive a FREE mini 2 hr newborn session! ($75 Value) It’s the best special of the year! Already purchased a newborn session? If you have prepaid for your upcoming newborn session (and if session has not taken place yet) then please enjoy $75 off your traditional or grand baby plan, or $50 off the petite baby plan! And finally, if you are already currently a member of a baby plan, or have completed the baby plan, or have any children between the ages 1 year to 16 yrs old, then please enjoy $50 off the Watch me Grow plan! The watch me grow plan is for older babies and children. It’s a great continuation of the baby plan, as your child grows. In my opinion, the greatest advantage of joining one of the plans, besides the creative panel at the end, is the fact that you are guaranteed lower priced packages (about 40% off the a la carte prices) or discounted prices for a la carte as well, for each session! Your baby will only be a baby for a short time. 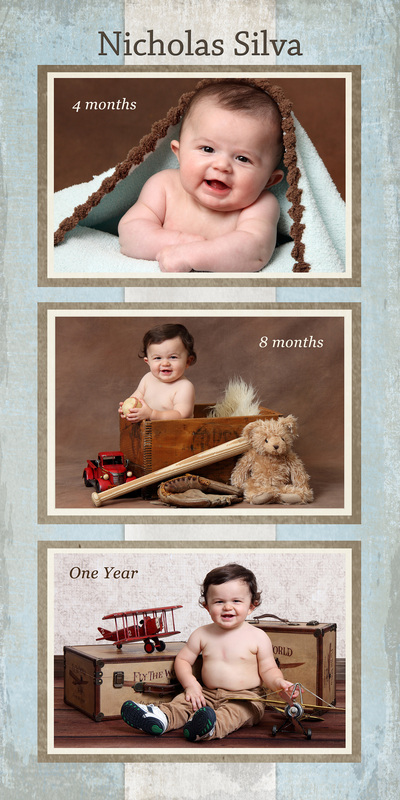 They change so fast, so please let me help you document their stages and I promise you wont regret it! I have a large selection of backgrounds and props for a unique session each time, and I am constantly adding to my collection. Newborn sessions are just as important. And probably the most cherished investment of your life. You wont believe how much they change during their first few weeks. 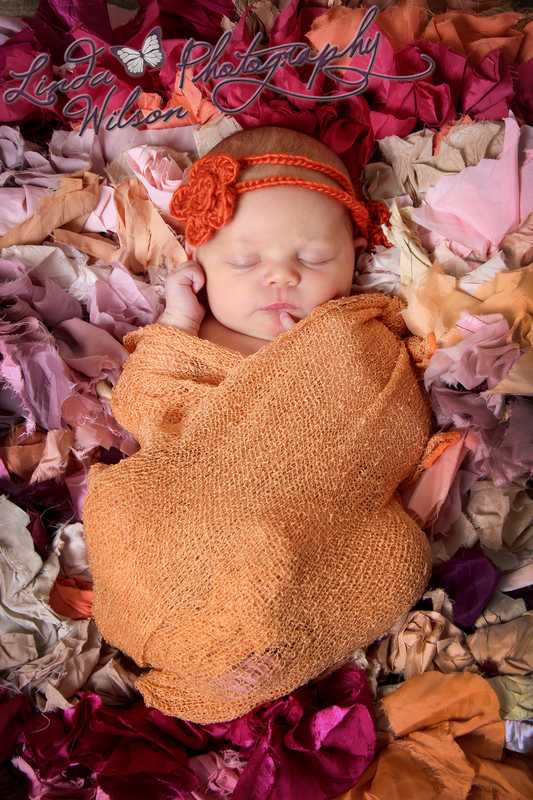 I like to do newborn sessions anywhere from 5 days old to about 2 weeks. by 3 and 4 weeks, they are so much bigger, and usually don’t want to sleep or stayed in the curled up newborn positions. Of course every baby is different. Sometimes even 5 day babies are wide awake the whole time, but we can still do beautiful portraits in that case too. Book your FREE session for about 1 week after due date, and then we can adjust if necessary. But do not wait until you have your baby to book, as I may not have availability. Don’t miss this opportunity to get your newborn session for FREE! Please take advantage of this special deal I am offering for your baby. Purchase your baby plan now by clicking here. Make sure to choose which option you’d like, and in the comments under checkout, please tell me your due date so we can pencil that in asap so I save a spot for you. Available sessions are first come first serve. If you would like to take advantage of one of the other specials, contact me for the appropriate coupon code to enter at checkout. This special is only during the month of September, payable through my store by paypal or credit card. Even if you aren’t due until next year, the plan needs to be paid for this month, and you’ll get a FREE newborn session when the time comes. *Model Search for September is children 4-5 years old. Free session fee, free facebook photo, and 20% of a la carte prices. Contact me soon if interested. Limited spots available. Contact me with any questions, or for coupon codes. Email me at linda@lindawilsonphoto.com or call me at 407-810-0386. Thank you!